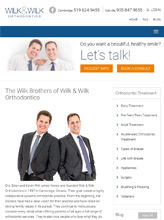 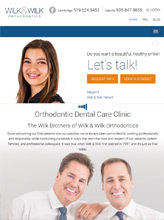 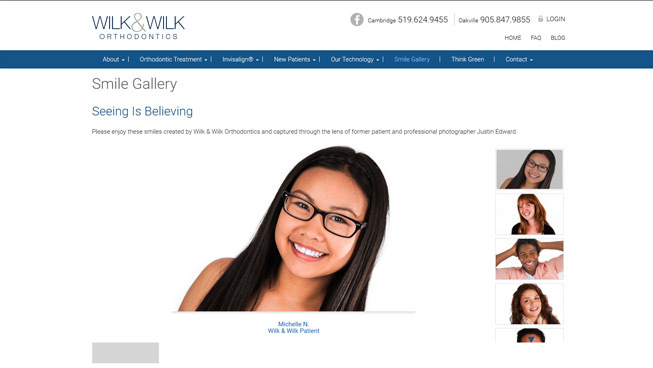 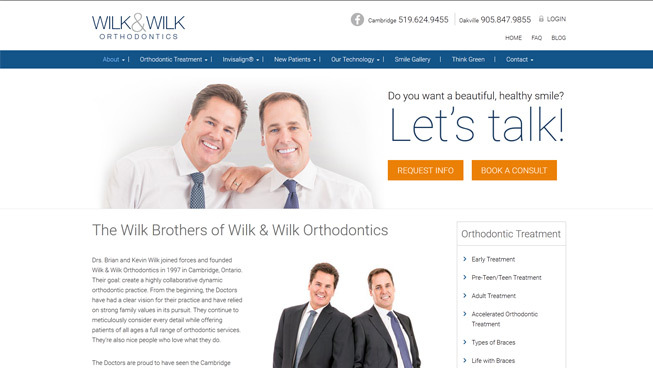 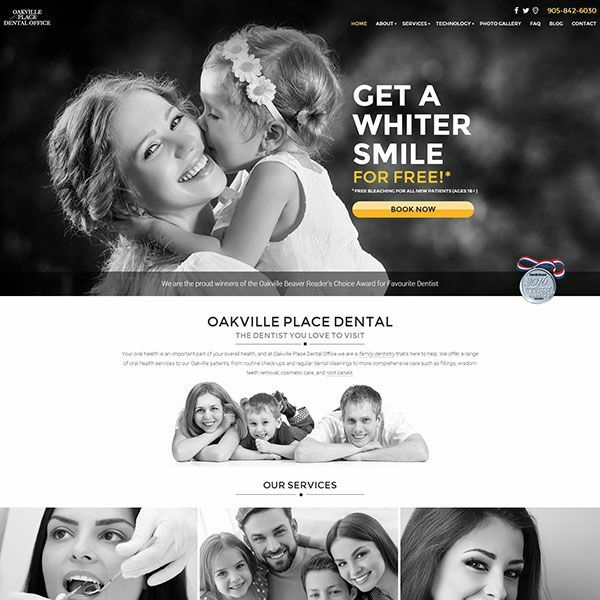 Wilk & Wilk Orthodontics trusted TechWyse to design and build a new website. 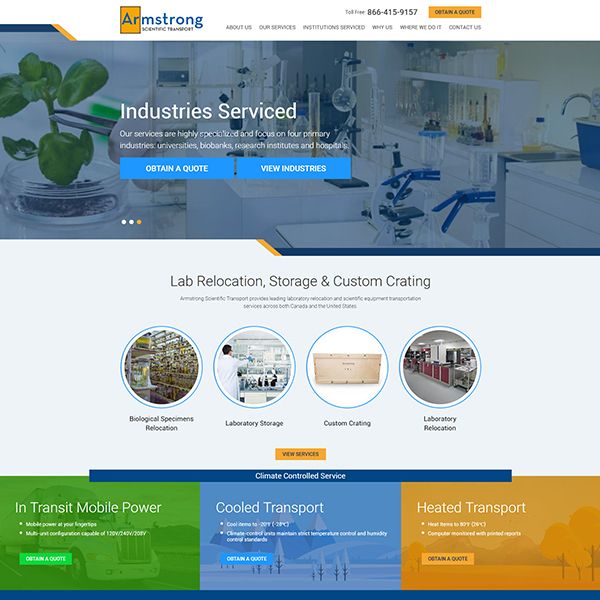 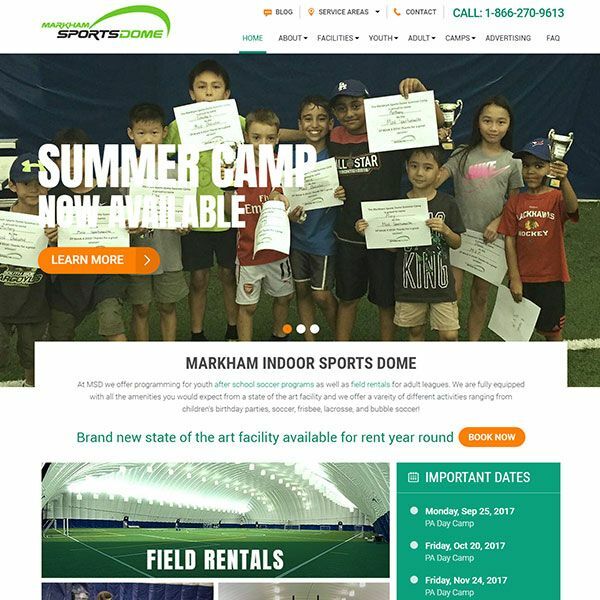 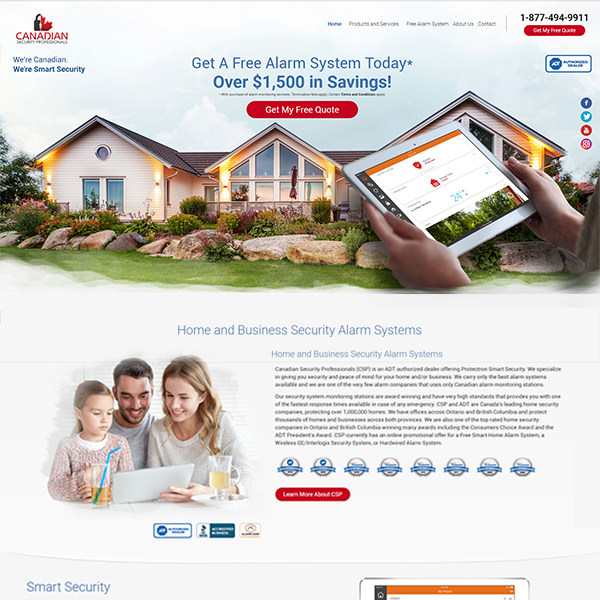 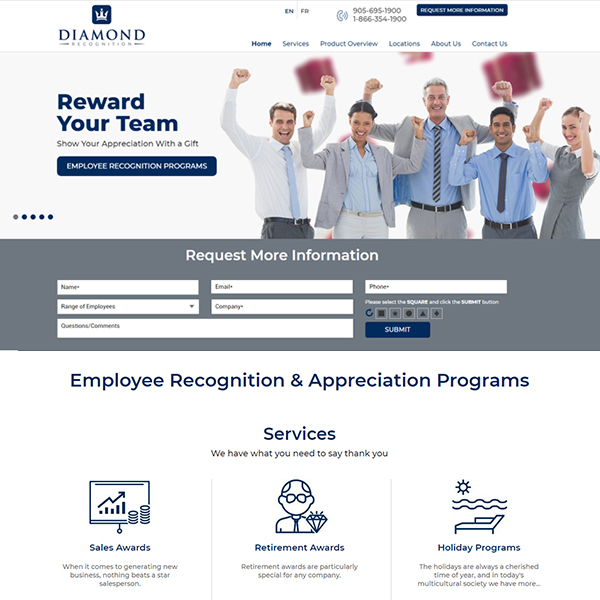 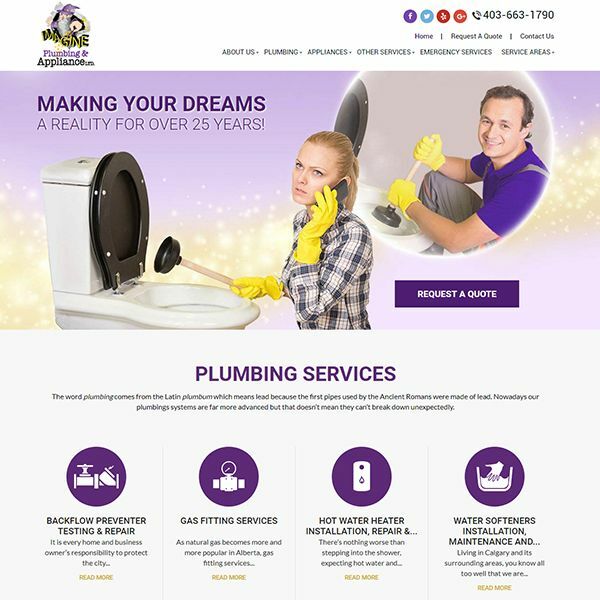 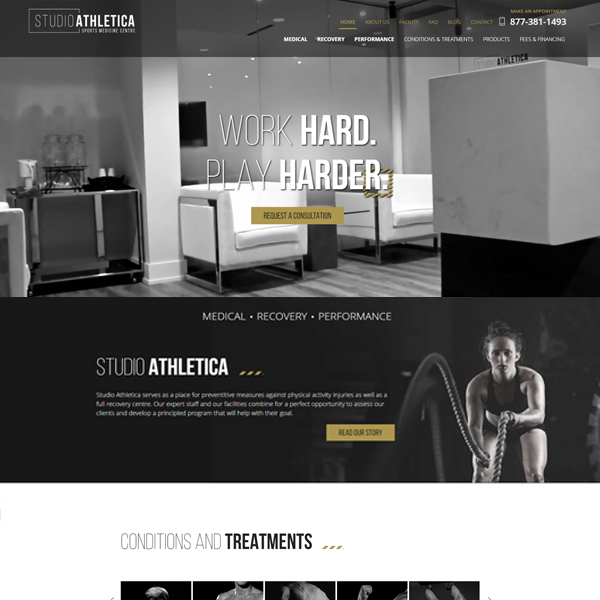 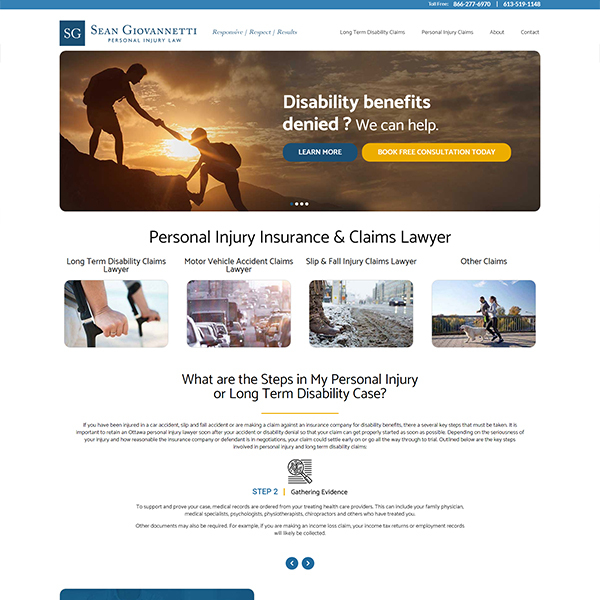 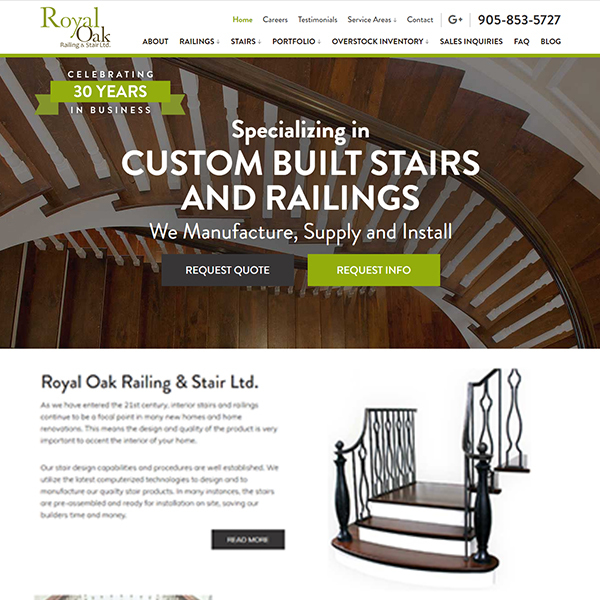 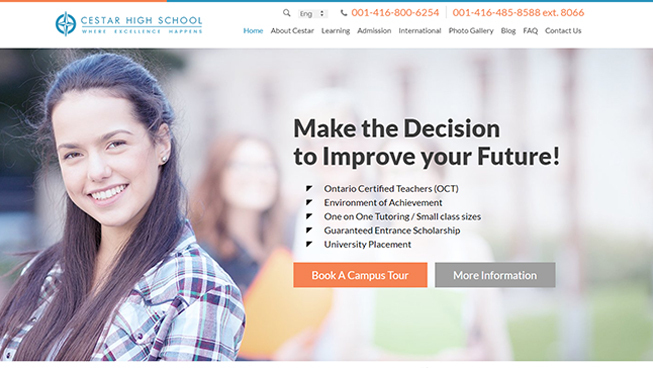 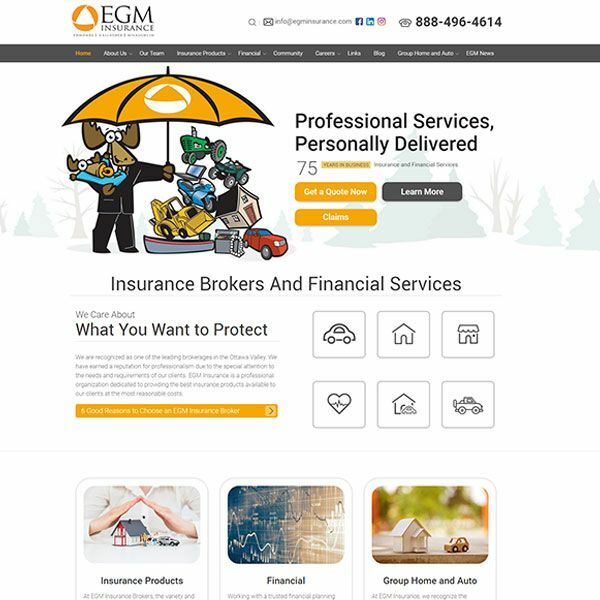 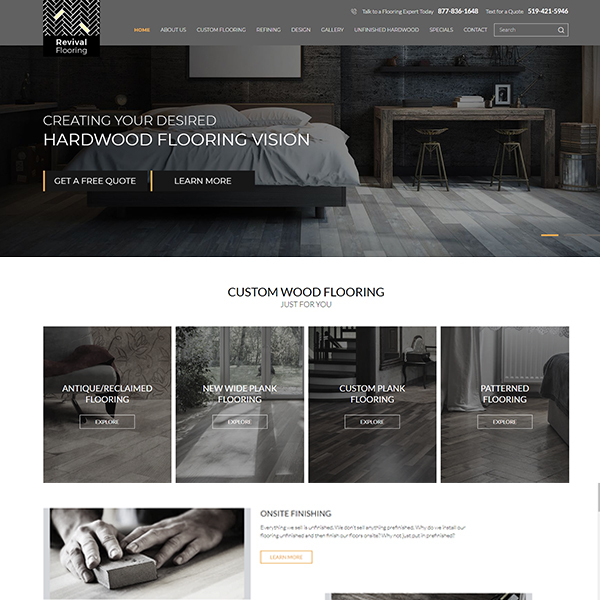 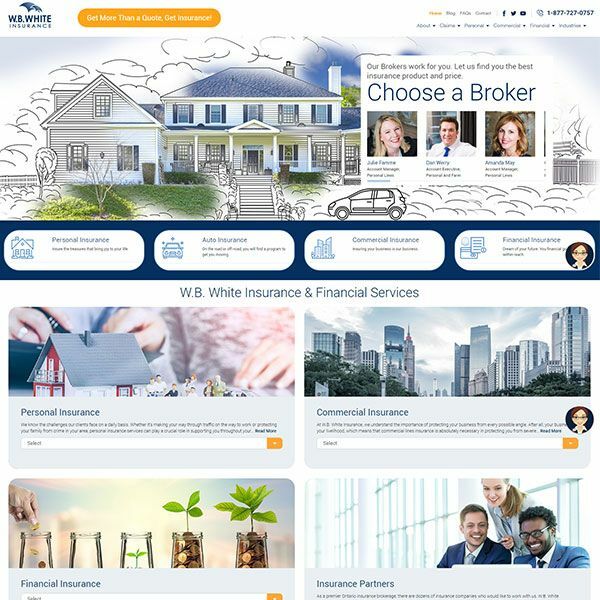 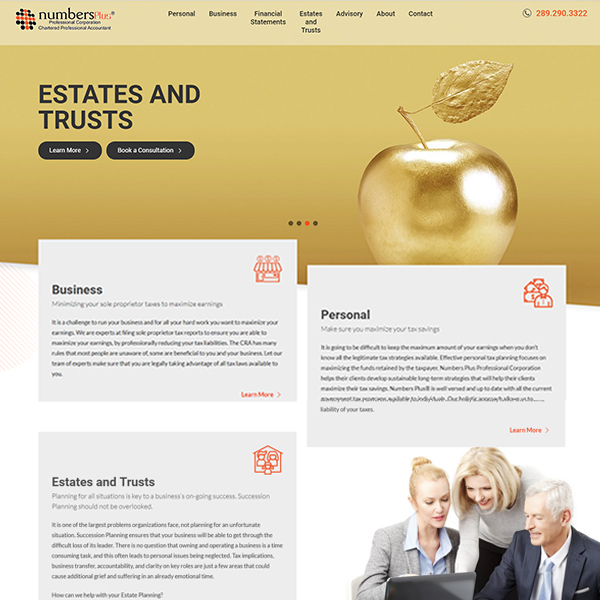 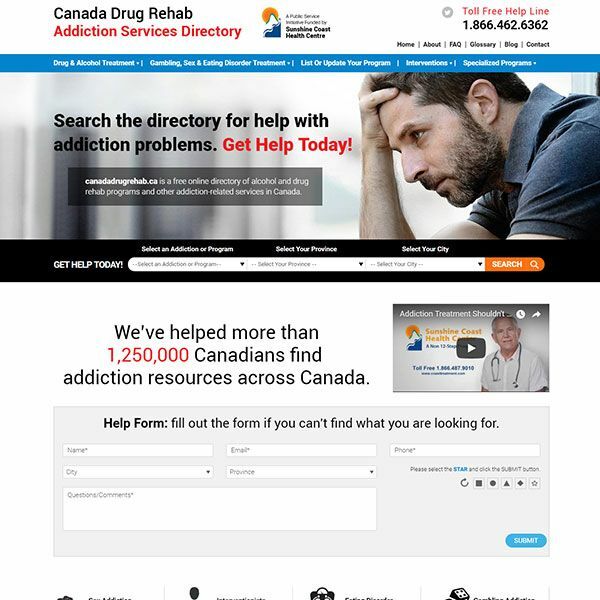 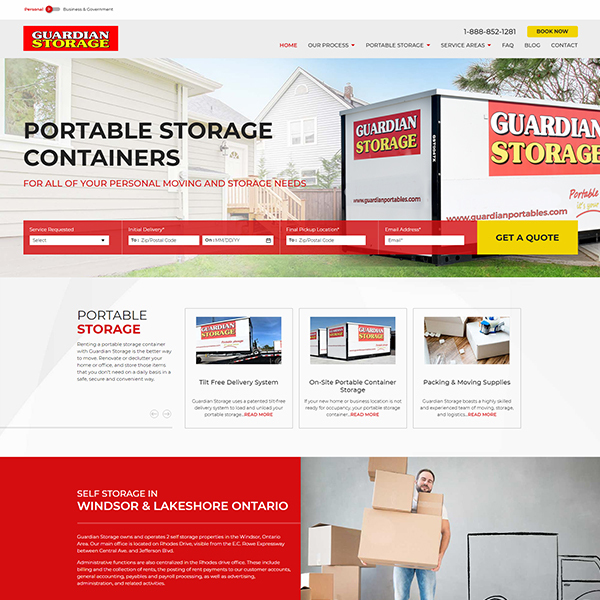 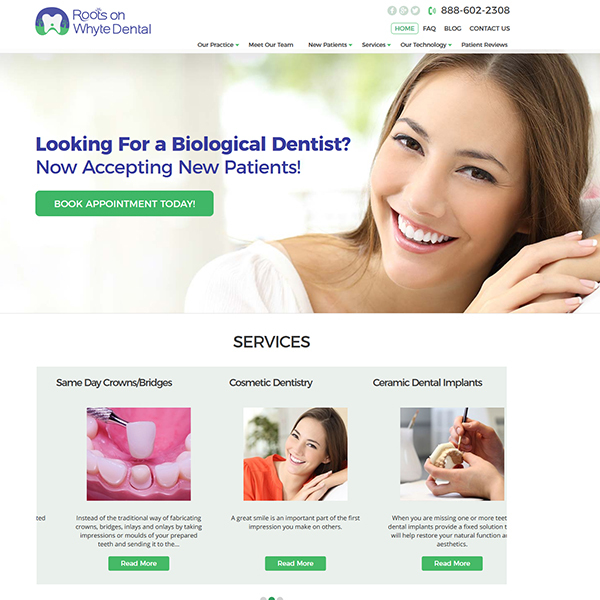 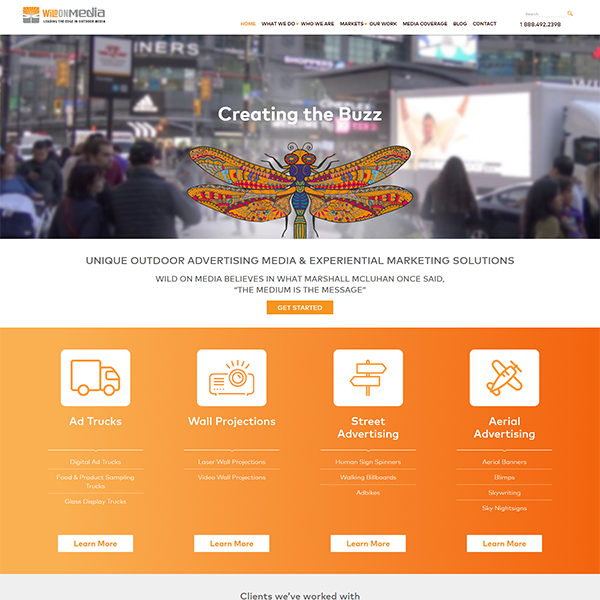 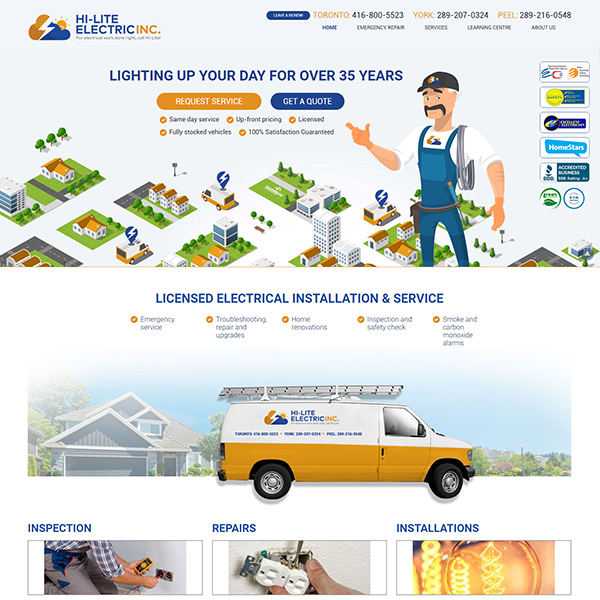 This client received a conversion optimized, SEO-friendly and responsive website. 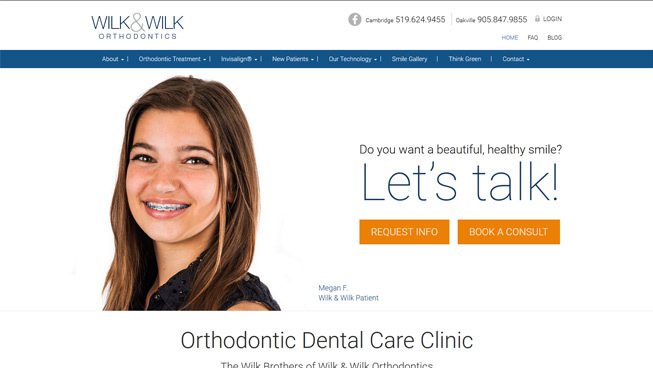 TechWyse was able to improve Wilk & Wilk Orthodontics local search presence with an optimized Google My Business (GMB) listing, in addition to content that targeted service and location based keywords. 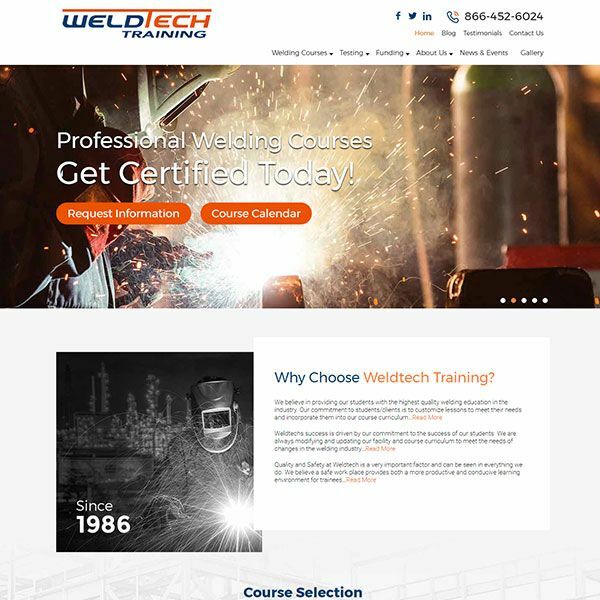 Overall, this client achieved a positive ROI with TechWyse.